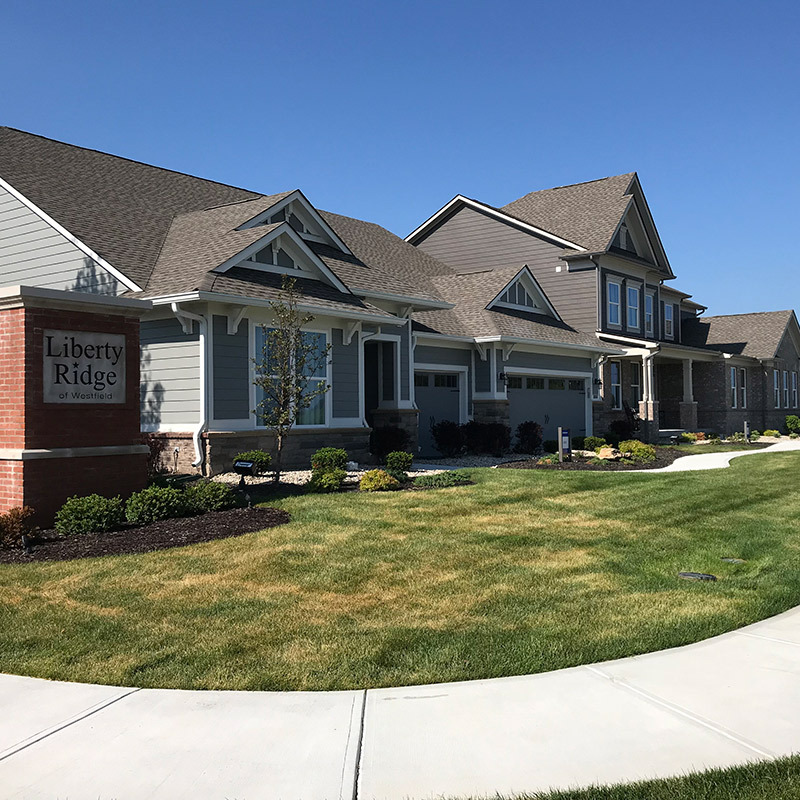 Liberty Ridge - Weihe Engineers, Inc. 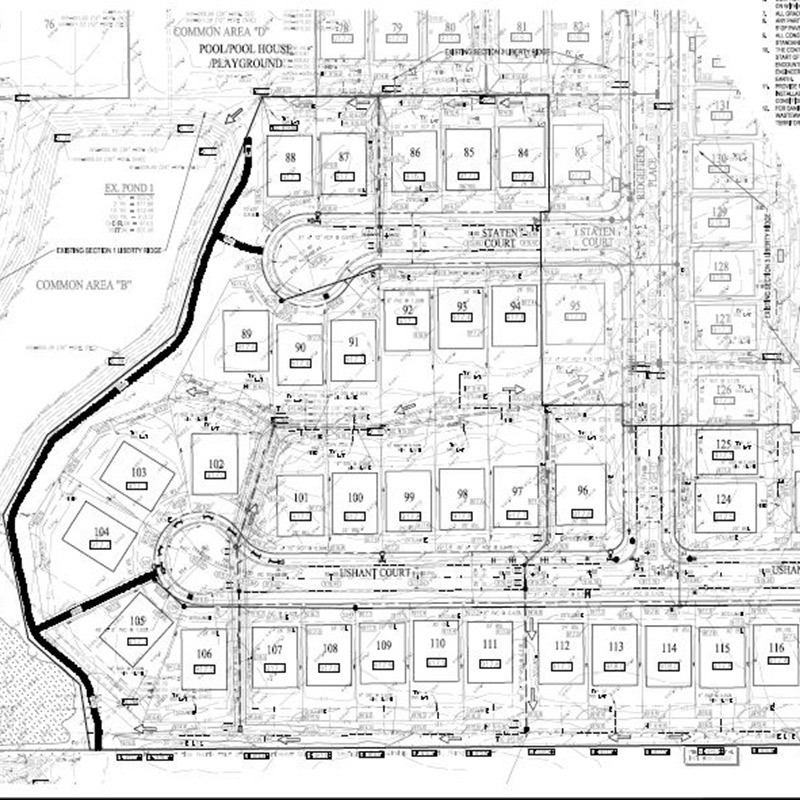 This project required the reconstruction of a half a mile of 151st street, development around protected wetlands, working with the Waters of the U.S., and development of downstream drainage improvements. 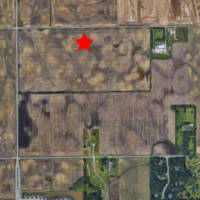 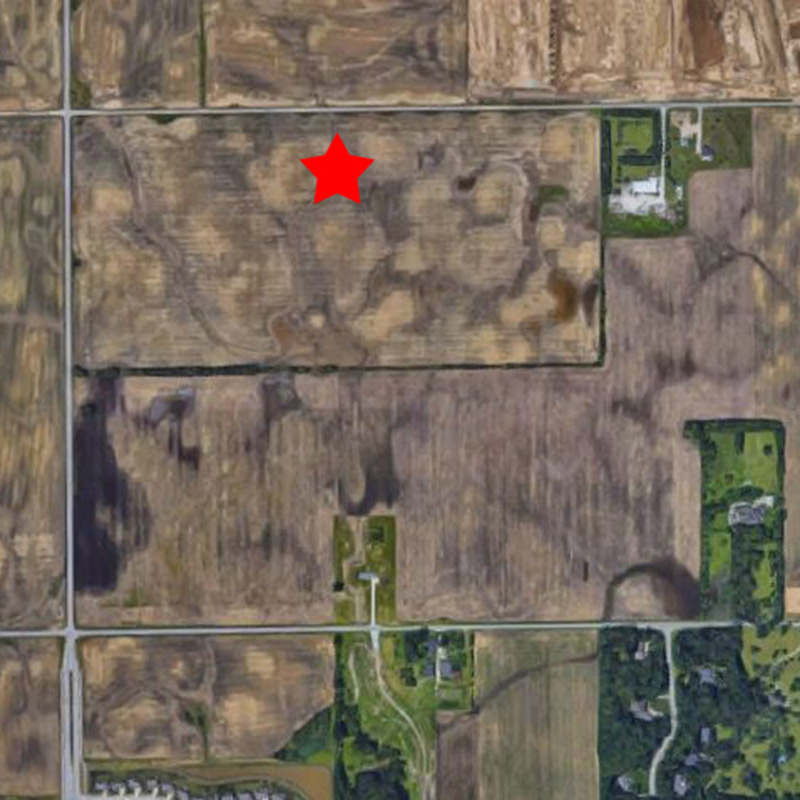 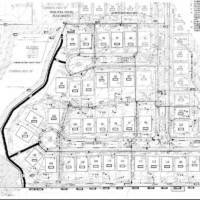 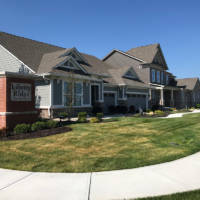 With those issues resolved we were able to help Lennar Corporation proceed with the construction of this residential subdivision in Westfield, Indiana.